Early morning jogs and late night runs are often chilly and require a little more layering. 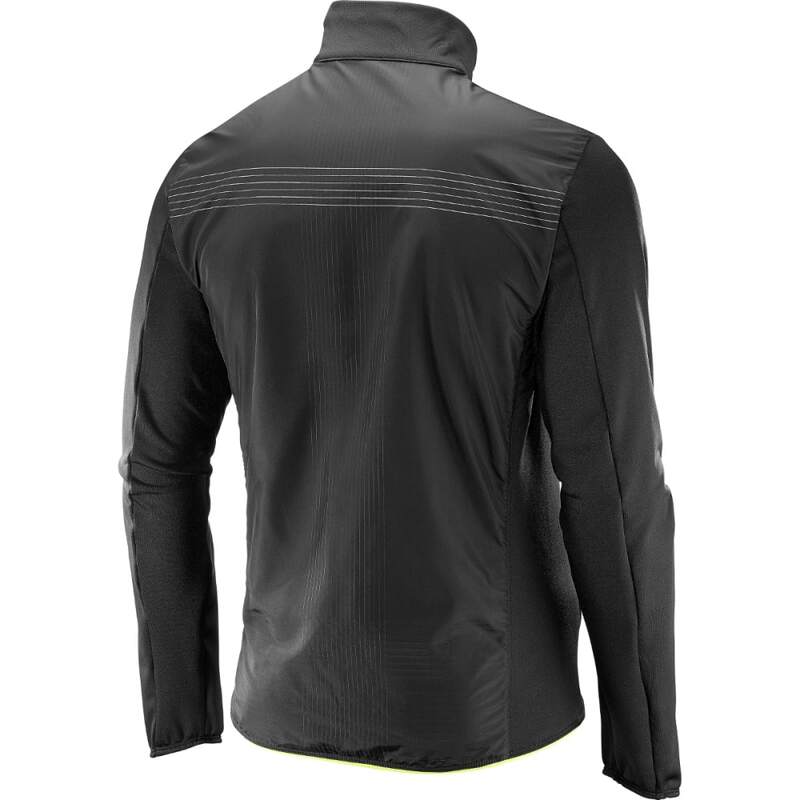 The Pulse Mid Reflective Jacket is designed to keep runners warm while staying at a comfortable temperature. 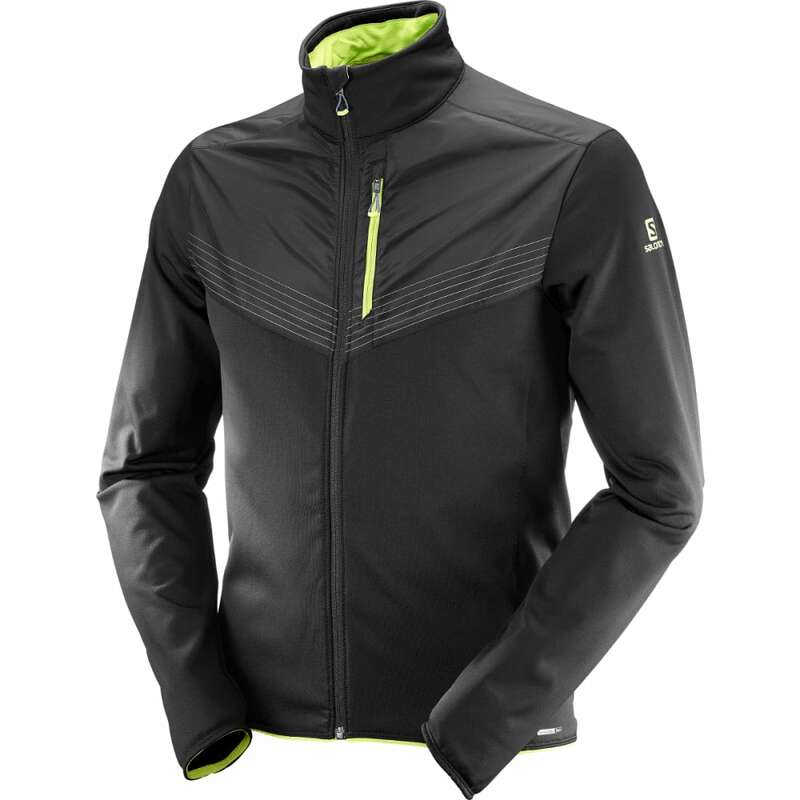 The full zip-up front goes into a high neckline for additional warmth, and includes a secure zip-up chest pocket to store some belongings without being weighed down.